The Founders of Modern Political and Social Thought series presents critical examinations of the work of major political philosophers and social theorists, assessing both their initial contribution and their continuing relevance to politics and society. 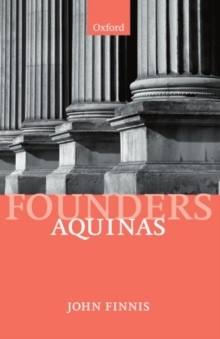 Each volume provides a clear, accessible, historically informed account of a thinker's work, focusing on a reassessment of the central ideas and arguments. 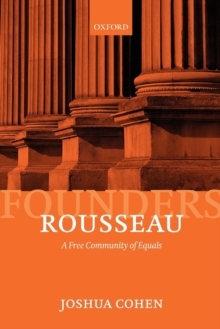 The series encourages scholars and students to link theirstudy of classic texts to current debates in political philosophy and social theory. 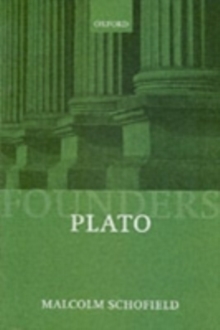 In this authoritative general account of Plato's political thought, a leading scholar of ancient Greek philosophy explores its key themes: education, democracy and its shortcomings, the role of knowledge in government, utopia and the idea of community, money and its grip on the psyche, ideological uses of religion. Between them these define what Plato considered to be the fundamental challenges for politics. All remain live issues. On all of them Plato took radical and uncomfortable positions. The radicalism derives above all from his reflections on the fate of Socrates at the hands of the Athenian democracy in 399 BC. So the book begins with chapters situating Plato's alienation from contemporary politics in its historical context, and examines at length the images of Athens and theSpartan alternative which pervade his writings on politics. The Republic is a main focus of discussion throughout, but ideas and arguments in many other dialogues from Apology and Gorgias to the Statesman and the Laws are examined. Plato: Political Philosophy assumes a broad range of readers - with backgrounds in varied fields (politics, philosophy, classics, history) - who may have little prior knowledge of Plato. 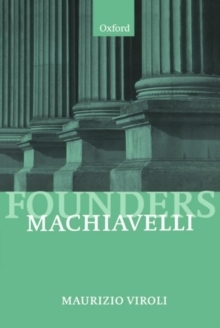 It articulates and analyses his main lines of thought, illustrating them with aliberal use of translated excerpts, and highlighting affinities with modern theorists from Machiavelli and Mill to Rawls and Habermas. Schofield's distinctive line of approach to Plato's problems constitutes a lucid and accessible guide for those needing an introduction, and at the same time will provide those who know Plato well with much food forthought.